The Edwardian period in Egypt at the start of the twentieth century was a time of spectacular archaeological discovery, with rich pickings for private collectors and for the agents of western museums. It was a time of controversy and dramatic events: the Saqqara incident, the discovery of the tomb of Yuya and Tuya, the tomb of Horemheb, the puzzle of tomb KV55. 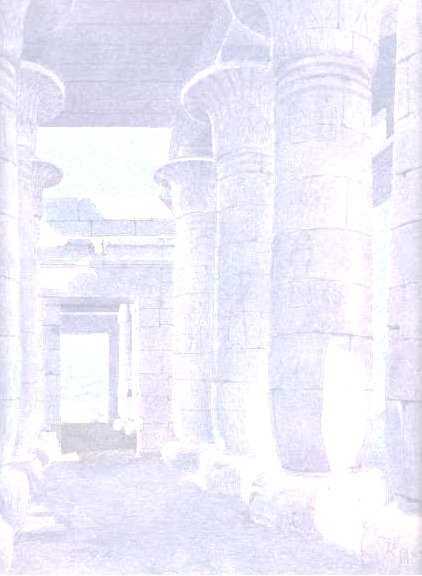 Arthur Weigall, an English Egyptologist, was closely involved in all these. Unusually for his period, Weigall was also keenly alive to the obligations of cultural stewardship. As Chief Inspector of Antiquities for Upper Egypt at Luxor, he threw himself with passionate energy into trying to thwart the export of Egypt's heritage and to conserving what was left of it. He wrote a well-known biography of Akhnaten and this, with his many other popular books and essays on Egyptology, brought the country, its history, and the political and moral issues relating to archaeology before a wide general public. 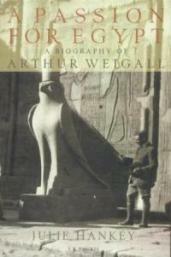 Weigall came into personal and sometimes stormy contact with all the major figures in Egyptology and in the British government in Cairo at the time: Petrie, Newberry and Ayrton, his close friends Alan Gardiner and Ronald Storrs, Gaston Maspero, and of course Howard Carter and Lord Carnarvon who later became famous when the tomb of Tutankhamun was discovered in 1922. Weigall was remarkably versatile, and after he left Egypt in 1914 he became a celebrated set-designer for the London stage. He was also active in film, and in the early twenties Lord Northcliffe appointed him film critic for the Daily Mail. In 1923, Weigall covered the story of the tomb of Tutankhamun for the Daily Mail, and his articles, syndicated across the United States, made him a celebrity. He opposed Carnarvon's contract to supply exclusive information about the tomb to the Times newspaper, arguing from a prescient and essentially post-imperial position on the rights and political sensitivities of the Egyptians. Weigall's second marriage (to the sister of Beatrice Lillie) brought him back to show business and gave scope to his talent for lyrics. 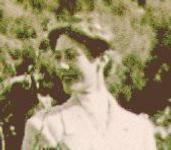 In this biography Weigall's grand-daughter has drawn on a large archive of previously unpublished letters. So there is also a private story, a family saga in which his mother, his American wife and his witty attractive sister are the other main characters. Weigall was a man of intense and uninhibited feeling. He fell in love as drastically as he fell out of it. Whatever he described - his awe on entering a newly discovered tomb, the visiting monarchs of Europe, the first night of a show, his astonishment at America where he lectured and later lived - it all comes hot and fresh off the page. It was a life lived at high emotional tension, so that his biography reads almost like a novel. Weigall's granddaughter gives readers a portrait not only of the imperial administrator and archaeologist but an entire generation of British men. ...[it] opens a door on a world that is now part of history and reveals one of the more fascinating, if minor, actors on the great stage of British Imperial history. Contemporary Review, August 2002.